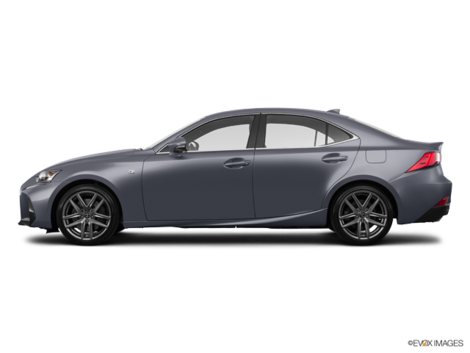 Take advantage of the Lexus tire price match promise at Lexus Laval. Why get your tires with us? Plus, we will match advertised tire prices!